The Grand Cherokee has added a brand new Trackhawk model in 2018. 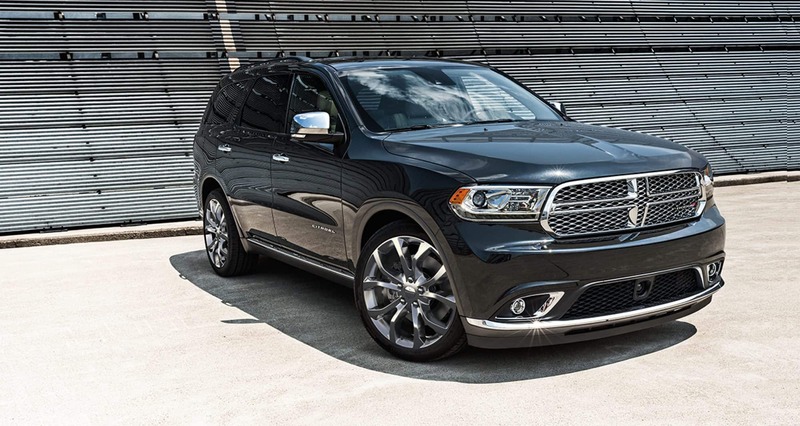 This model tops off the model lineup with all the best and brightest features. 2018 has included a standard active noise cancellation to every model. As a 25th anniversary celebration, a Sterling Edition has also been included for 2018 and can be added to all Limited models. The Sterling Edition comes with a lower fascia applique, platinum tow hooks, and a new Real Metal package. In addition to the new edition, the older High Altitude Edition has been brought back with features such as a step pad, a dual-pane sunroof, and anodized gunmetal interior accents. Some of the standard safety and security features of the Jeep Grand Cherokee include lane-keeping assist, adaptive cruise control, automatic emergency braking, blind-spot monitoring, and lane-departure warning. Optional features are available as standalone or through the High Altitude package that includes front parking sensors, rear cross-traffic alert, perpendicular and parallel parking assist, and a forward collision mitigation system. What is the standard engine and are there other options? The 2018 Grand Cherokee offers five engine choices. The 3.6-liter V6 is the standard engine with 260 lb-ft of torque and 295 horsepower, as well as the option of two-wheel drive or four-wheel drive. The next engine is a 360 horsepower 5.7-liter V8 with four-wheel drive. 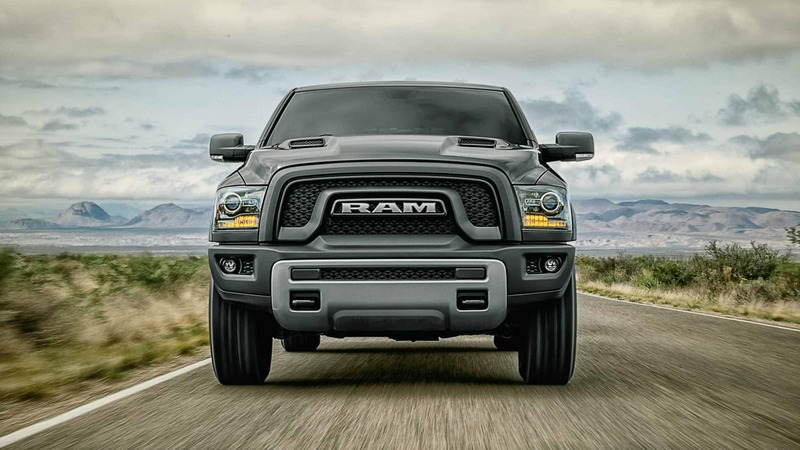 The diesel engine is the 3-liter V6 with 420 lb-ft of torque. The SRT model comes with a 470 horsepower 6.4-liter V8 and the Trackhawk comes with the all-new 6.2-liter supercharged V8 with 707 horsepower. All engines are partnered with an eight-speed automatic transmission and have an excellent tow rating capacity of 7,400 pounds. The base trim for the 2018 Grand Cherokee is the Laredo with Bluetooth, keyless ignition, a six-speaker sound system, and 17-inch wheels. The Limited trim comes with additional comfort features such as 18-inch wheels, a heated steering wheel, remote start, leather upholstery, and a power liftgate. The next trim is the Trailhawk with its highly capable off-roading features such as hill ascent and descent control, a navigation system, underbody skid plates, four-wheel drive with low-range gearing, and off-road tires. The Overland is not as off-road capable as the Trailhawk but offers additional automatic windshield wipers, LED daytime running lights, 20-inch wheels, a dual-pane panoramic sunroof, a power-adjustable steering wheel, and foglights. The Summit steps it up with a multitude of new safety features, active noise cancellation, and headlight washers. The old top of the line, SRT is the best off-roader with the additional all-wheel drive system, performance tires, a limited-slip rear differential, and selectable performance modes. The brand new top of the line Trackhawk includes all the previous with the additional high-performance tires, Brembo brakes, upgraded adaptive suspension, and an all-new interior design appearance. Are you in love with Jeeps for their off-roading capabilities but also need a vehicle that can handle all the day to day tasks? Come see our linup of Jeep Grand Cherokees for yourself!